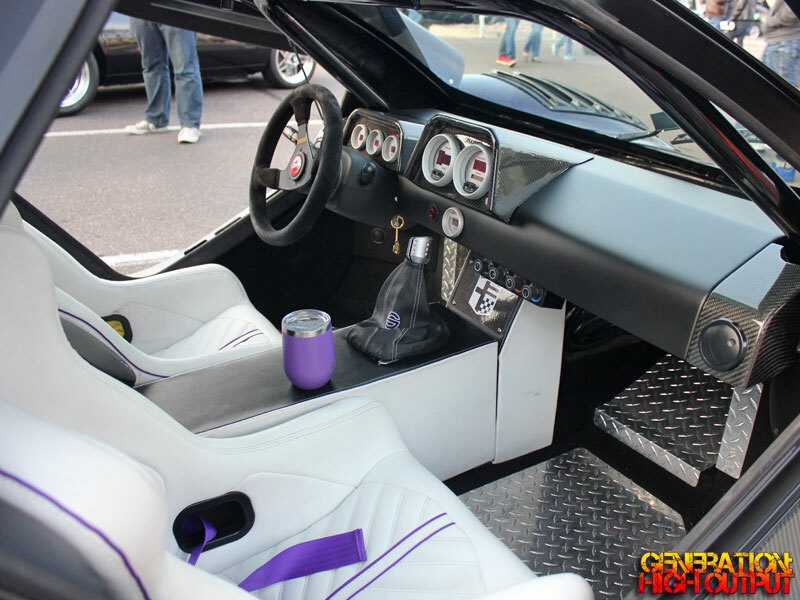 Most car people know of Massachusetts-based Factory Five Racing as the pre-eminent maker of AC Cobra kit cars. 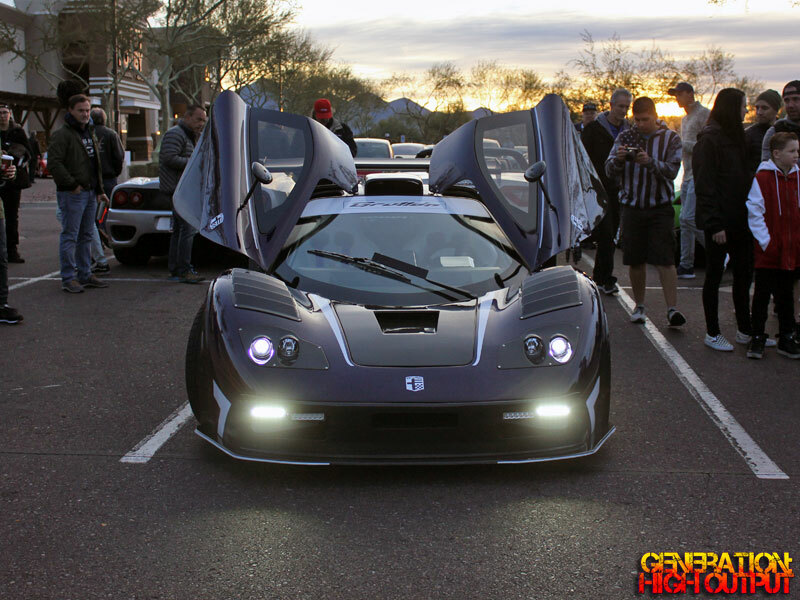 However, Factory Five also offers a completely original kit of their own design called the GTM Supercar. 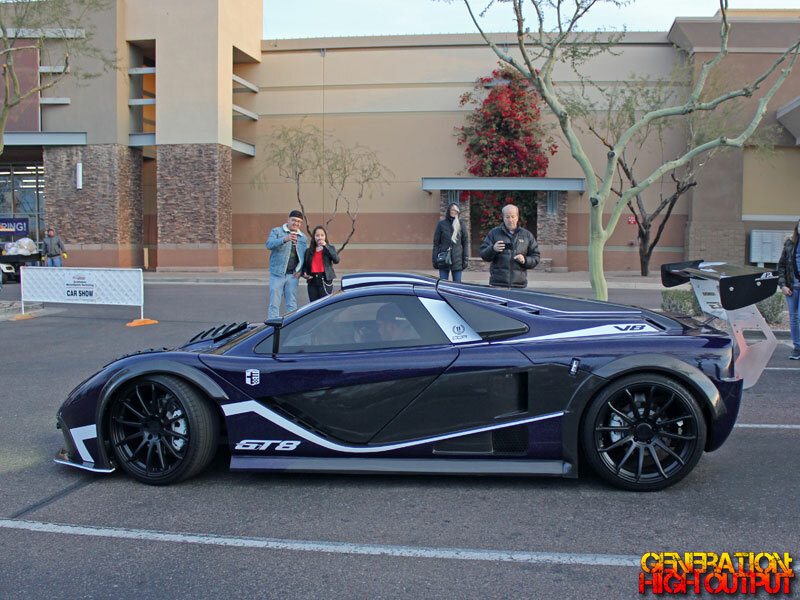 I was fortunate enough to come across a beautiful dark blue GTM at the Scottsdale Pavilions car show a few weeks ago.